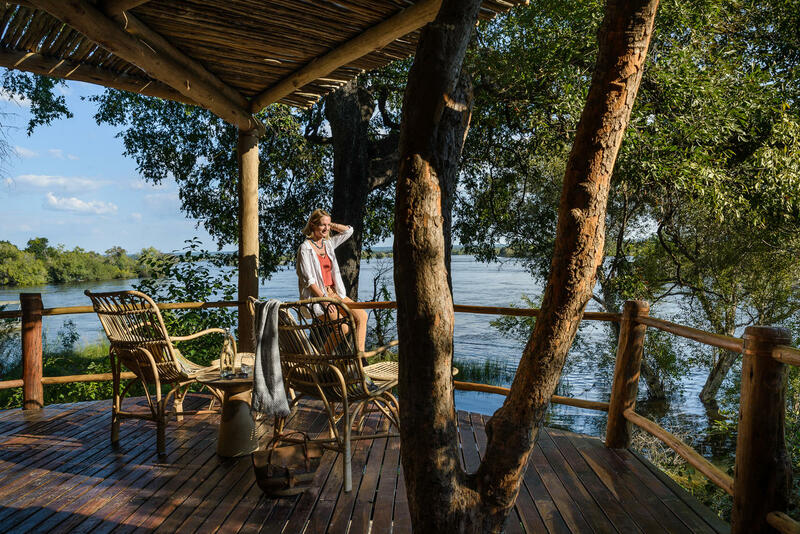 Sanctuary Sussi & Chuma is built on a dramatic bend of the Zambezi River in the Mosi-Oa-Tunya National Park, twelve kilometres upstream from the world-famous Victoria Falls. 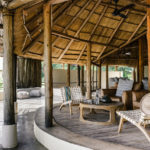 Priced from USD 720 per person. 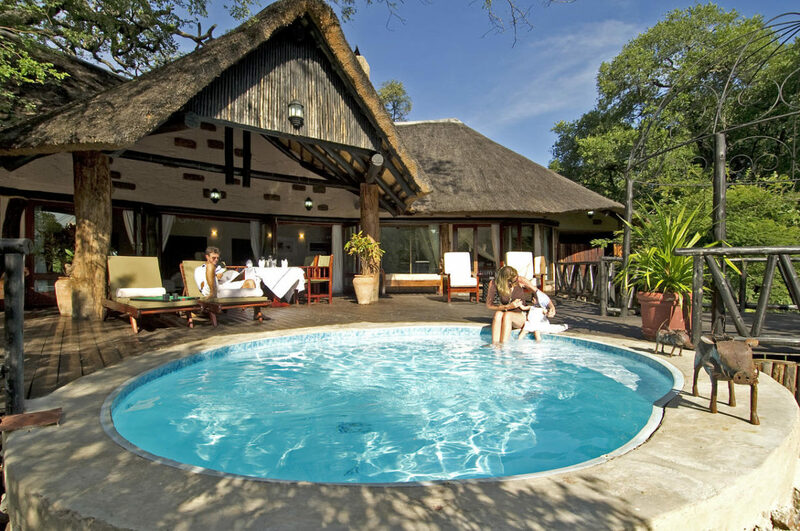 Sussi and Chuma is named after David Livingstone’s faithful companions and consist of an intimate lodge and two exclusive houses. 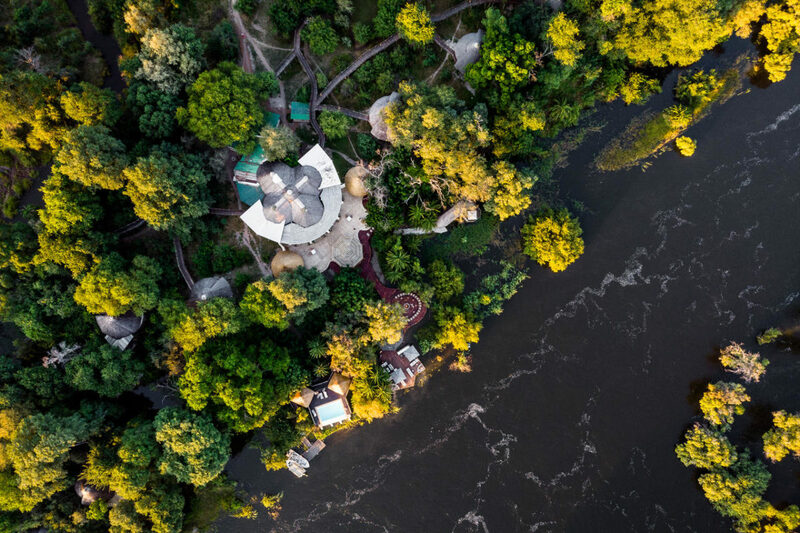 The Sussi and Chuma lodge belongs to Sanctuary Retreat and is built directly on the Zambezi River in the Mosi-Oa-Tunya National Park. 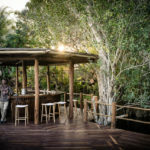 This unrivalled and exclusive lodge consist of 12 Sussi luxury tree houses that are connected by a wooden walkway. The two private Chuma houses with two bedrooms each, provide private and luxury accommodation amidst Jackalberry trees and Phoenix palms. 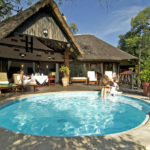 Sanctuary Sussi & Chuma welcomes families with children of all ages in our two exclusive family friendly Chuma houses. 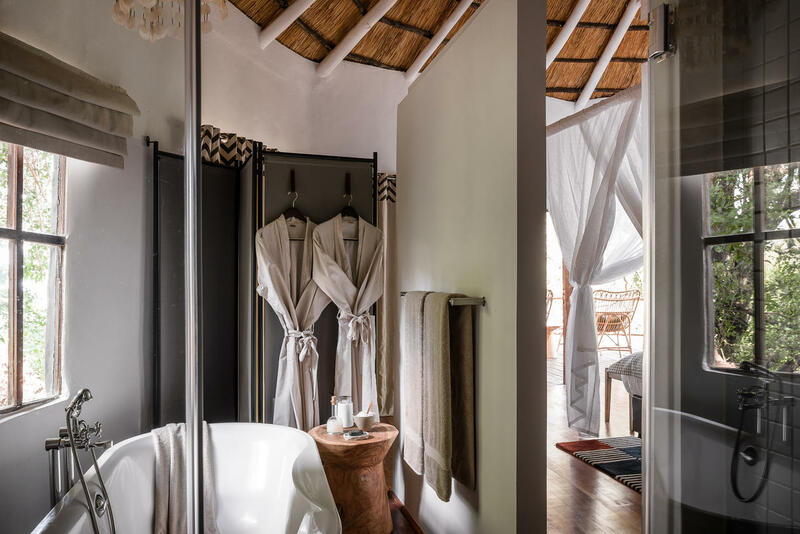 These exclusive family houses offer two bedrooms with en-suite bathrooms, a spacious lounge and dining area, outdoor deck, and private plunge pool. 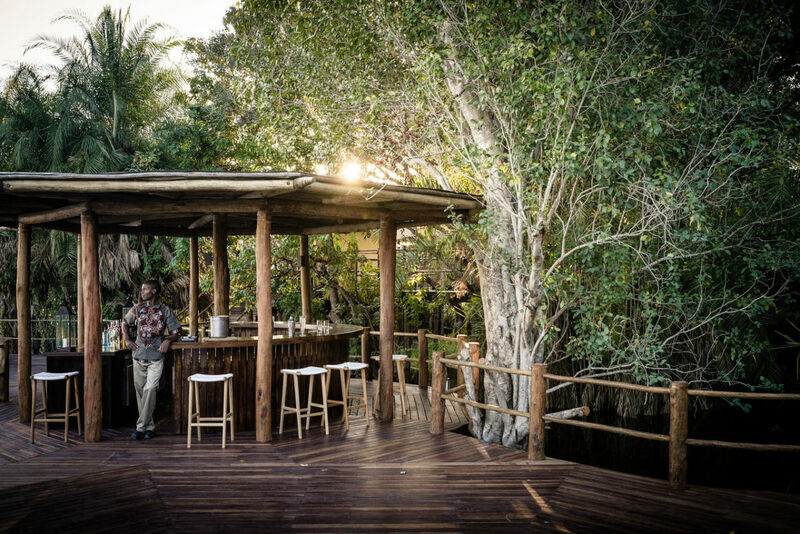 Guests will have a private vehicle for activities and their own chef offering private dining on their deck overlooking the Zambezi River. 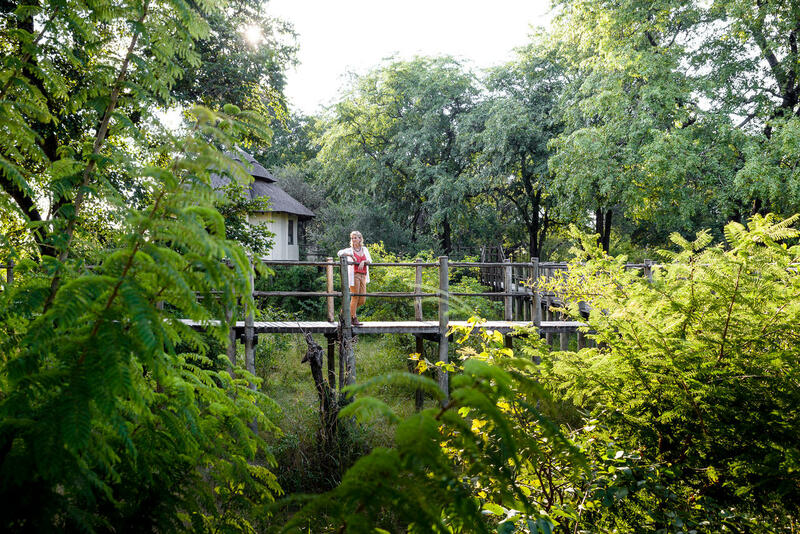 Children nine years and older are welcome to stay with their parents in our tree-houses. 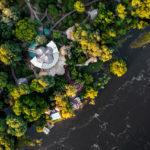 This is one of the only lodges in the area that provides guided walks in the area and being located 12 km upstream from Victoria Falls, offers tranquil accommodation away from the crowds. Why sanctuary Sussi and Chuma? From the great staff and delicious meals to the eventful drives and boat tour with our #1 guide Phixon we had a momentous time. As a photographer I was able to capture some memorable shots in the sanctuary. Such a fantastic time! 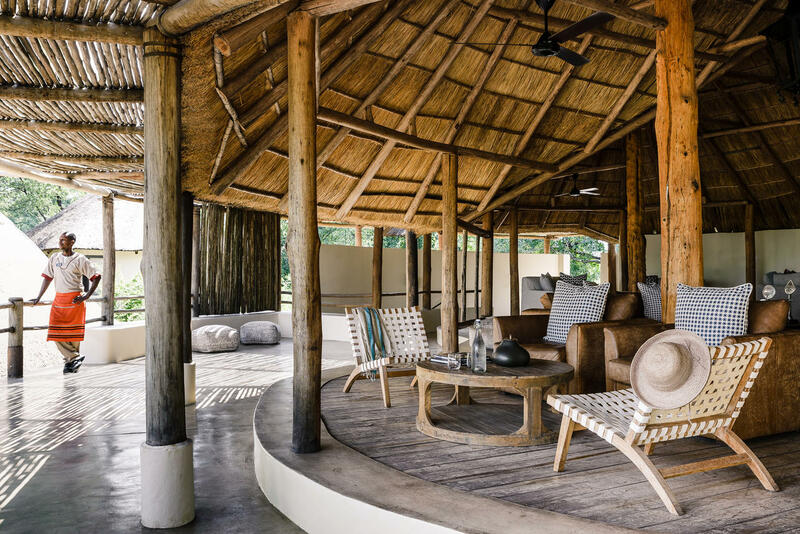 Terrific lodge from which to start your safari adventure! The accommodations and staff here were OUTSTANDING! We were so well received and given a brief orientation upon arrival. It was so comfortable. 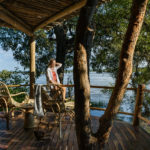 We were on a 9 day safari to four different Sanctuary camps. 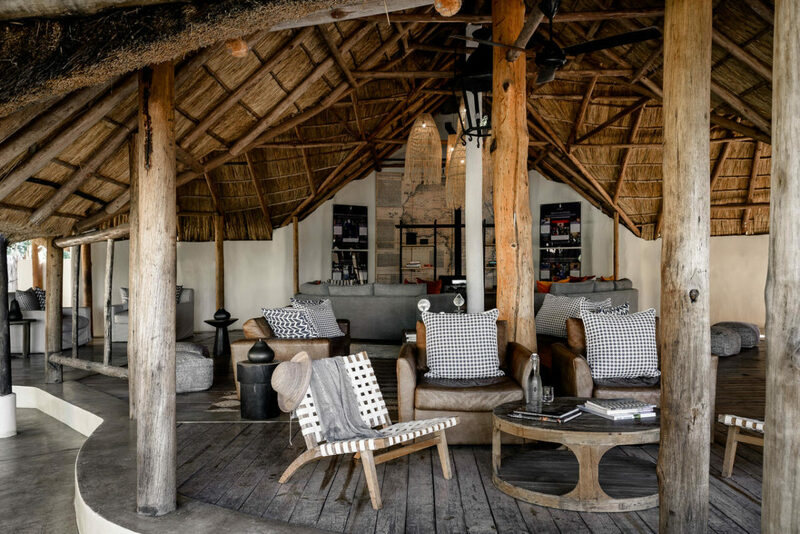 This was the first and a great place to ‘get our safari legs!’ Our first ‘game drive’ was to the rhino preserve. Fascinating. Visiting the bike shop, school, and clinic at Nakatindi village was inspiring. Victoria Falls are wondrous. Meals at Sussi & Chuma were delicious and varied. The pinotage became a favorite! 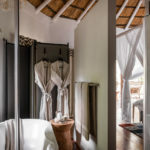 We loved our stay on Sussi&Chuma. 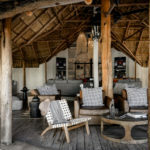 The friendliness of staff, the knowledge of the guides, the cooking (incl caterpillars…), the evening visits by the elephants, the nights around the fire talking…., the white rhinos…. only positive things to say. We felt like being part of the family. Special thanks to Phixon and Junior!